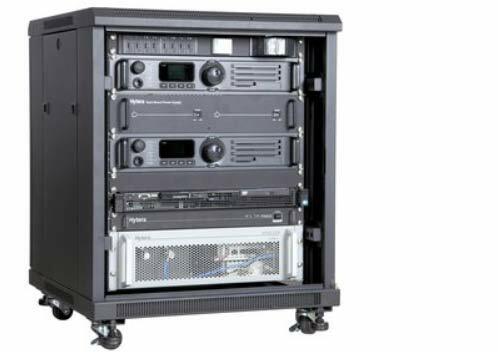 Hytera DMR trunking lite is a digital trunking system, which is based on ETSI open standard and focuses on transportation, energy resource, public utilities, enterprise &business, etc. 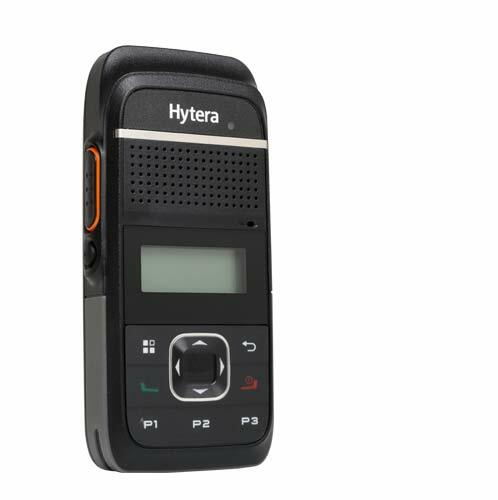 With high integrate design, Hytera DMR Trunking Lite is provided with special features such as simple to installation, convenience to transportation and compact appearance. PD78X/78XG adopts a 1.8-inch high resolution color transflective LCD display, allowing good visibility even under outdoor strong light. 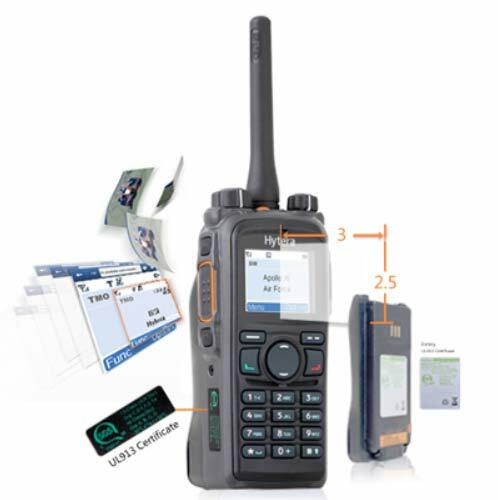 In addition to conventional communication services, PD78X/78XG(UL913) features rich data services and selectable functions such as Text Message, Scan, Emergency, Man Down (optional), vibration Auto Registration, High-speed Data Transmission and Lone Worker. UL913 and CSA Certificated Explosion-proof Safety Hytera PD78X/PD78XG intrinsic safety radio is designed upon the requirements of USA UL913 and Canada CSA standard, the radio works safely in most hazardous environments with explosive gas and dust particles. Digital Migration Radio PD37X Pocket-size Design The size is 106x54x23mm, weight is 160g. Small, light, compact design make it easy to carry. Micro USB Charging Supports micro USB charging by adaptor or computer.